Graduates, ready the popcorn: renowned filmmaker Steven Spielberg will speak at Harvard’s 365th Commencement on May 26, the University announced Thursday. Cameras will be rolling when Spielberg, a two-time Oscar winner for Best Director, addresses graduates and their families during the Afternoon Exercises of Commencement, which will take place in Harvard Yard’s Tercentenary Theatre. Steven Spielberg, pictured at Harvard in 2014. 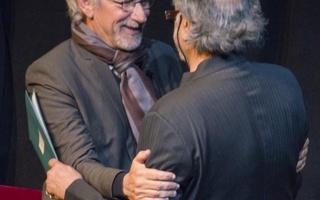 Spielberg’s name is synonymous with American cinema. He has worked on a host of award-winning and box office hits, including Jaws, Indiana Jones, Jurassic Park, and Saving Private Ryan. His latest film, a cold war spy drama called Bridge of Spies, came out in the fall and was nominated for several Oscars. “Through his art, Mr. Spielberg has challenged us to dream and to see the world anew, and I am very much looking forward to welcoming him back to Harvard and to honoring him during our 365th Commencement exercises,” University President Drew G. Faust said in a press release Thursday. 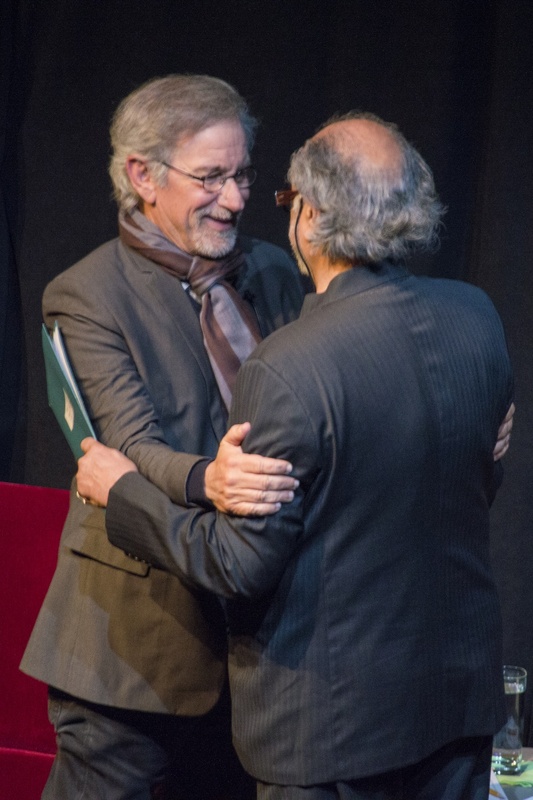 Spielberg spoke at Harvard in 2014, when he discussed his sources of inspiration and the future of cinema with humanities professor Homi K. Bhabha; in 2013, he was awarded the W.E.B. Du Bois medal for his contributions to African and African American culture. Spielberg was named the Hasty Pudding Man of the Year in 1983, one accolade among a litany. 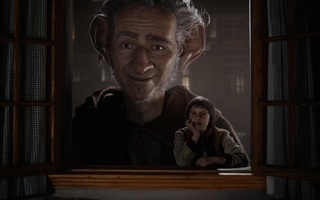 Spielberg’s career in film has spanned from the summer blockbuster to the serious period drama. Many of his early works, like E.T. the Extra-terrestrial and Close Encounters of the Third Kind, became ingrained in popular culture and achieved immense financial success. His later movies, including Schindler’s List and Lincoln, earned widespread critical acclaim and engaged with difficult historical moments. “An extraordinary storyteller, he has given voice to the silenced and brought history to life,” Faust said. Spielberg’s selection is a departure from a recent set of politically-inclined Harvard Commencement speakers. 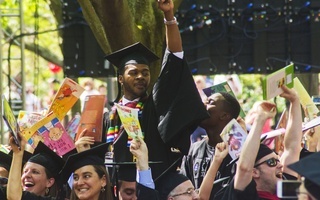 Former Massachusetts governor Deval Patrick spoke at the Afternoon Exercises in 2015, and former New York City mayor Michael Bloomberg addressed graduates in 2014.